Thailand is in temporary limbo. The current government, which came to office in May 2014 via the country’s 12th military coup, is in full election mode. 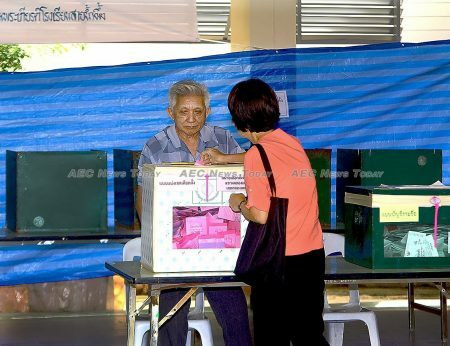 The Thai people wait in uncertainty for the outcome. Many major economic decisions, both private and public, remain on hold also. Even the government’s highly prized Eastern Economic Corridor (EEC) is under a cloud, the winning bidder for the high speed train linking Bangkok’s two airports and U-Tapao in Rayong wanting to change the conditions after winning the tender. Thailand’s economy is the eighth largest in Asia and the second largest in Southeast Asia (SEA), after Indonesia. During 2018, the Thai economy grew moderately at just under 4 per cent in real terms, about the same as in 2017, and GDP per capita reached just under $7,000. The Thai economy is heavily export-dependent, with gross exports accounting for two-thirds of GDP. Economic performance is thus dependent on global economic activity, especially in the major markets of China, Japan, the United States and Europe. Exports are dominated by manufactured goods such as electronics, vehicles, machinery and foodstuffs. Private investment, the most volatile component of aggregate demand, is driven by business expectations regarding domestic stability and export demand. Both remain highly uncertain. The upcoming election could produce a stable political outcome, restoring business confidence and promoting growth, but it could also bring a return to the political turmoil of the pre-coup decade. Bans on political activity and restrictions on media freedom were instituted by the military government following the 2014 coup. These bans are only now being relaxed. The lack of open political discussion during the tenure of the military government has contributed to the uncertainty about Thailand’s future. Export demand is threatened by global events over which Thailand has no control. The possibility of an escalating US–China trade war is especially concerning, because Thailand’s manufactured exports are enmeshed in complex production networks that involve both China and the United States. The country’s short-term economic prospects are sufficiently worrying that private investment remains at around a quarter of GDP, not enough to raise growth above 4 per cent. At the same time, Thailand’s long-term future depends on factors that are very much within its control. Although the coup leaders promised to ‘restore happiness’ to the Thai people, the junta’s reform agenda does little to address the country’s long-term economic problem — the archaic and ineffective Thailand public education system. For decades, successive Thai governments of all persuasions have attempted to reform the Thailand education system. But these attempts have been successfully blocked by the Ministry of Education (MoE) and teachers’ unions. 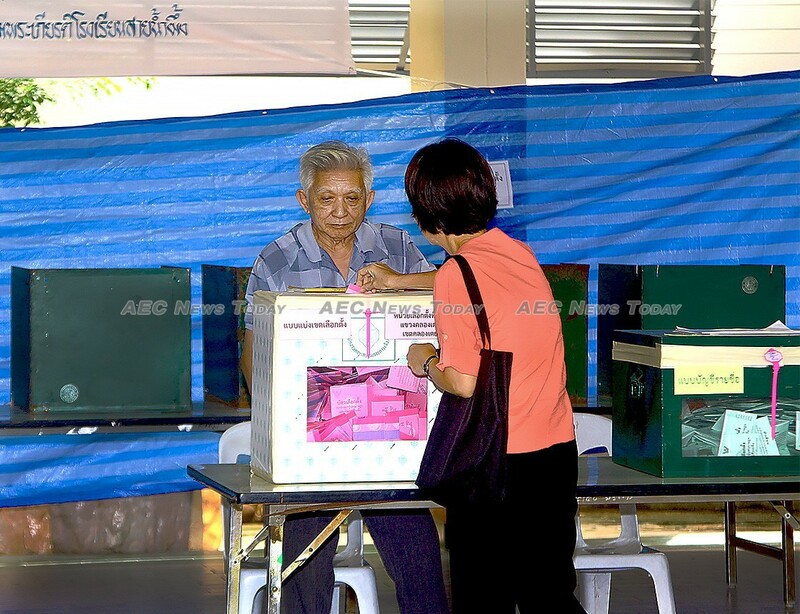 The result is poor standards of literacy and numeracy among young Thai people, leaving them ill-equipped to provide the skilled workforce that an industrialising economy requires. 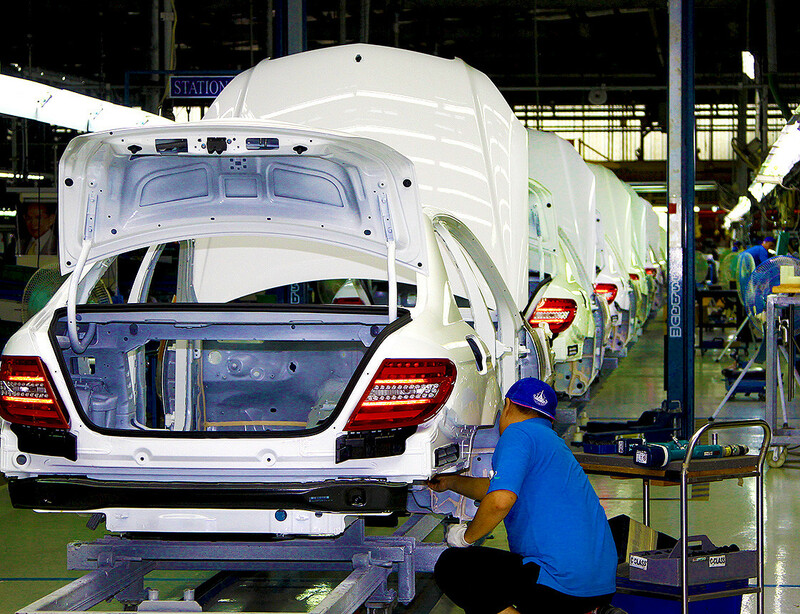 Consider Thailand’s manufacturing export industries and in particular the automotive industry. Exports of both vehicles and automotive parts have grown impressively. But the automotive industry is largely foreign-owned, especially in the final assembly stage, which consists almost entirely of Japanese firms. All design and major managerial decisions occur in Japan. According to the manufacturers, their main difficulty in upgrading their activities within Thailand is the lack of an educated workforce that can readily be trained to a high level of skill. The proliferation of private schools is another manifestation of education failure. 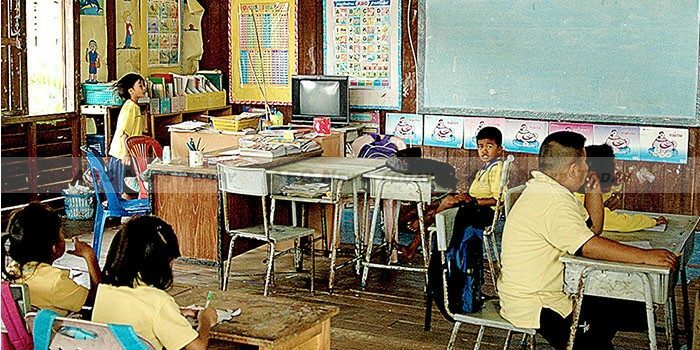 For middle-class Thais who can afford them, private schools provide an escape from the failures of the public school system. Private schooling is a thriving business. One such school, a Singapore-based for-profit enterprise, was recently listed on the Thai stock exchange — the first such listing for a private school. This is perfectly legal in Thailand, but it is not the solution to the country’s education problems because so few Thais can afford to attend. For the country, the result is the much-quoted but little-understood ‘middle-income trap’. The experience of many developing countries, including Thailand, is that a development strategy relying on cheap labour and a business-friendly economic environment has elevated them to middle-income levels, virtually eliminating mass poverty in the process. These are commendable achievements. The economic growth that underlies them is based on private investment in physical capital, supported by an efficient financial system and public investment in complementary physical infrastructure such as roads, ports, electricity supplies and law enforcement. But this process cannot get countries from middle-income to high-income levels. Typically, as a country reaches middle-income levels, growth rates steadily decline as low productivity labour is absorbed. Upgrading beyond cheap-labour manufacturing and services requires upgrading skills, which in turn requires massive investment in human capital. The private financial system cannot finance that form of investment because unlike investment in physical capital, investment in human capital does not produce an asset that can be used as legal collateral. The tenure of the military government could have been used as an opportunity to address this fundamental development problem. Tragically, education reform was ignored. It remains to be seen whether the restoration of democracy can produce a better outcome. This article was written by Peter Warr, John Crawford Professor of Agricultural Economics Emeritus, the Australian National University (ANU). It first appeared on East Asia Forum under a Creative Commons License and is reproduced here with its permission.